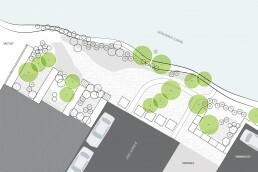 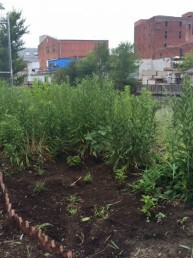 The first street-end garden installed in Gowanus, the 2nd Avenue Garden includes seating, plant beds, stormwater retention areas, and a patch of salt marsh along a slope to the Canal. 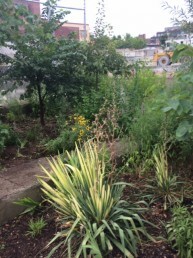 In the Fall of 2010, Gowanus Canal Conservancy organized over 120 volunteers to remove 2-dumpster loads of trash and debris from the site, converting a neglected landfill into a public asset. 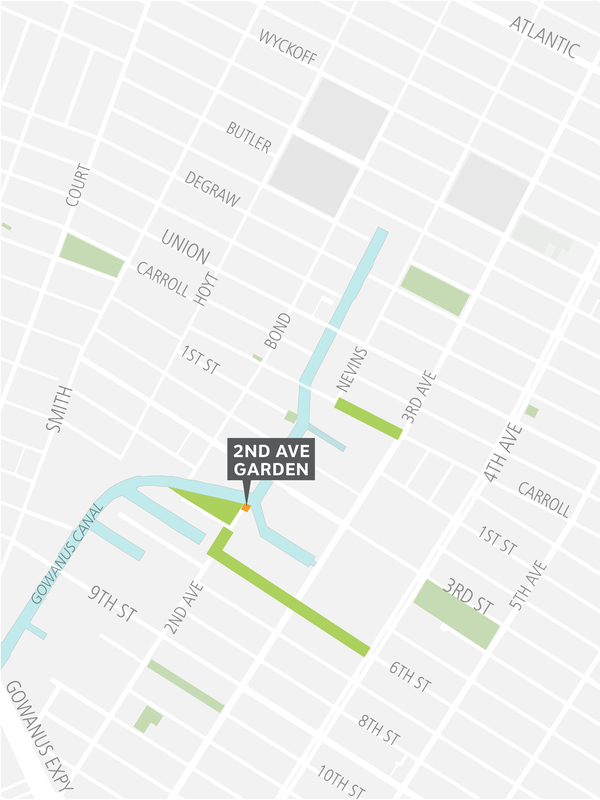 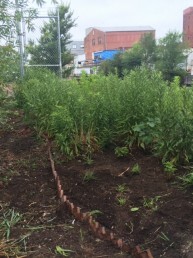 The garden was graded to receive stormwater runoff from 2nd Avenue, filtering trash and contaminants from the rainwater before it enters the Canal. 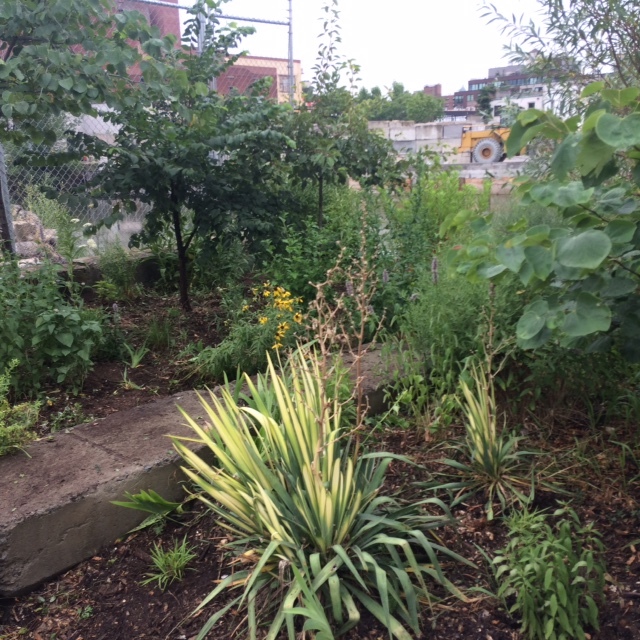 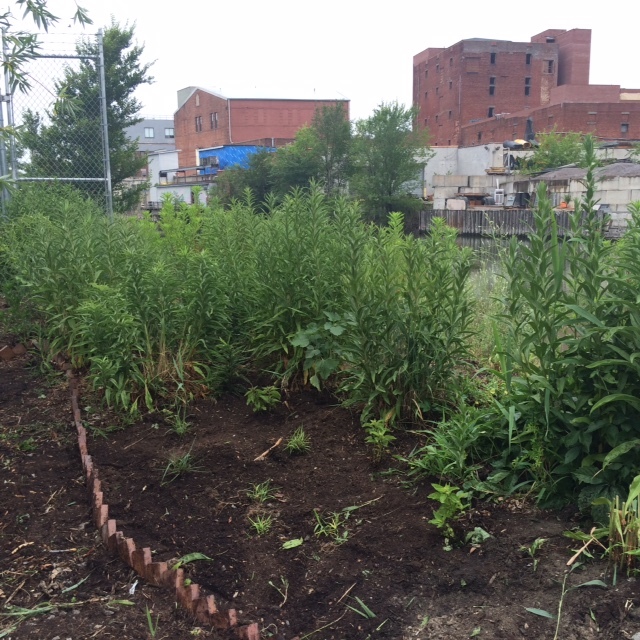 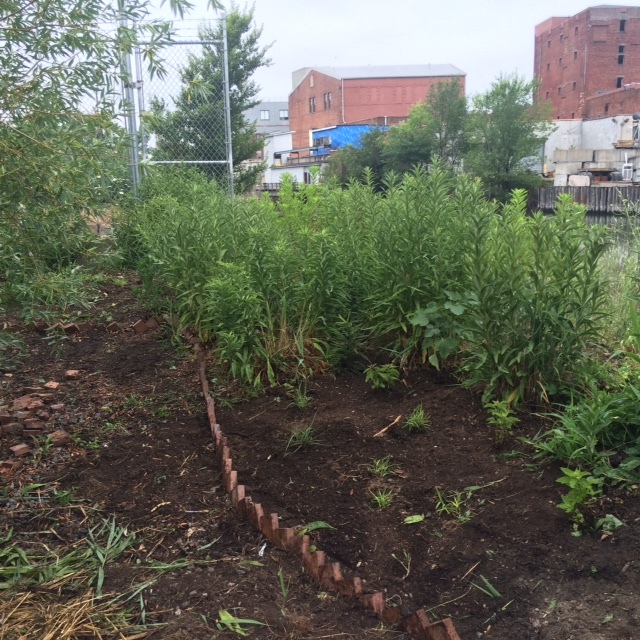 With the help of volunteers throughout the year, Gowanus Canal Conservancy continues to maintain this garden for the public’s use.